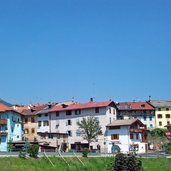 Malè, main town of the Val di Sole valley, is located on a sunny plateau, right there where the Noce river meets the Rabbies river. 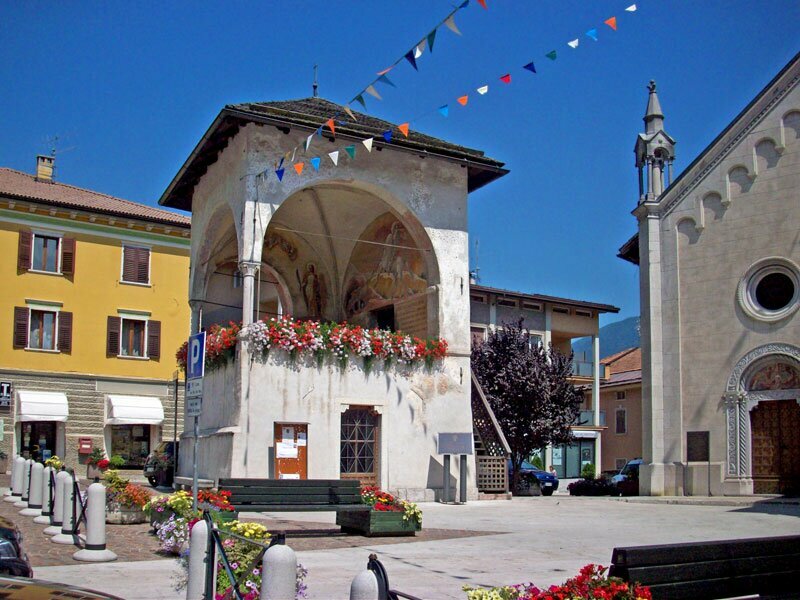 The main square of Malè is called ”Piazza Regina Elena”. 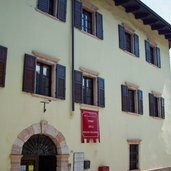 The Civil Museum of Solandra. 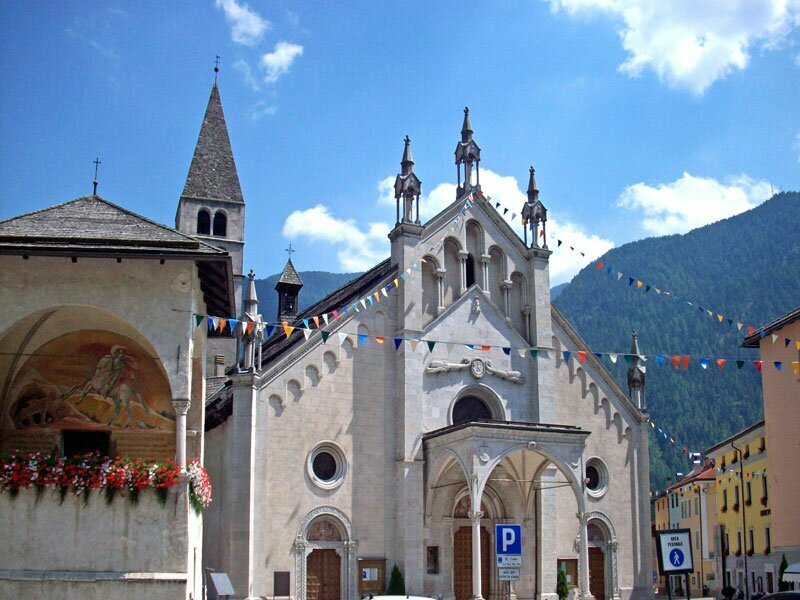 This church is dedicated to Saint Valentine. 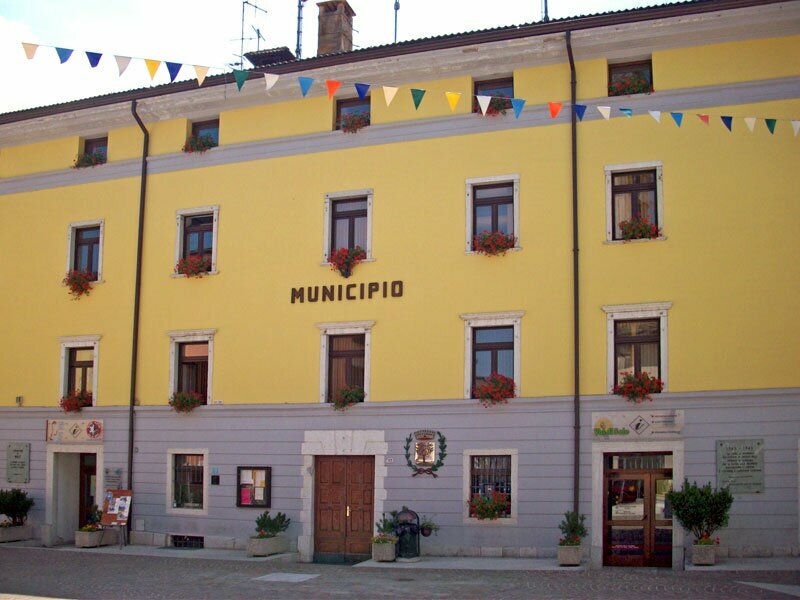 In the centre of Malè, main town of the Val di Sole valley. 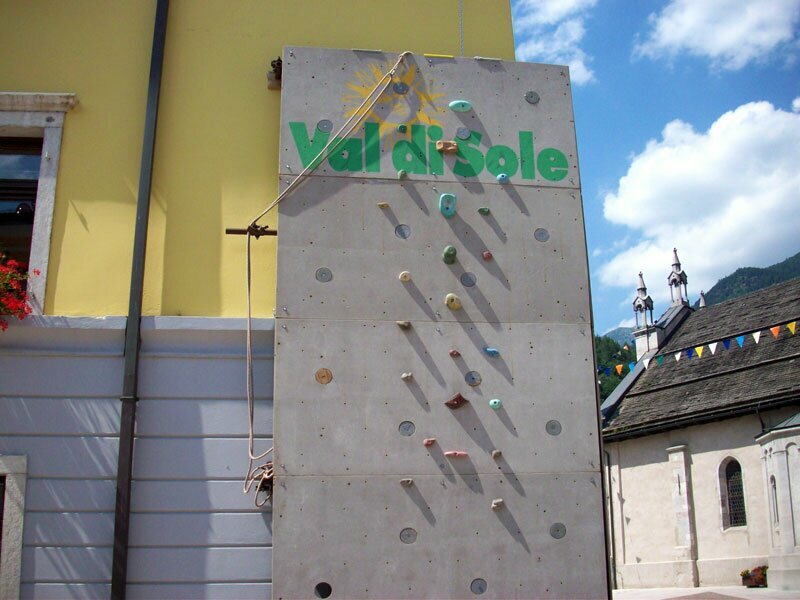 You can find the climbing wall on the main square of Malè. 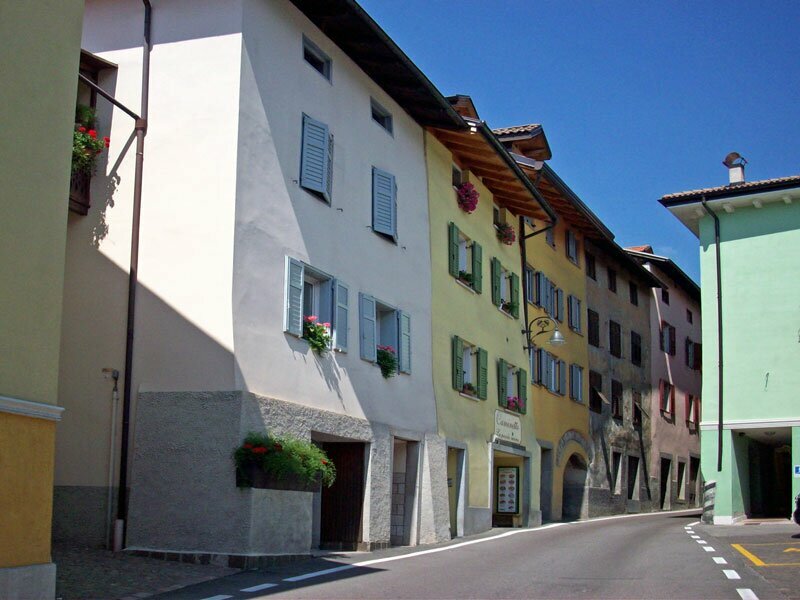 The first houses of Malé, coming from west. 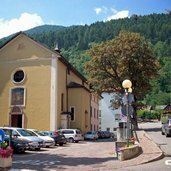 Worth visiting is the local parish church. 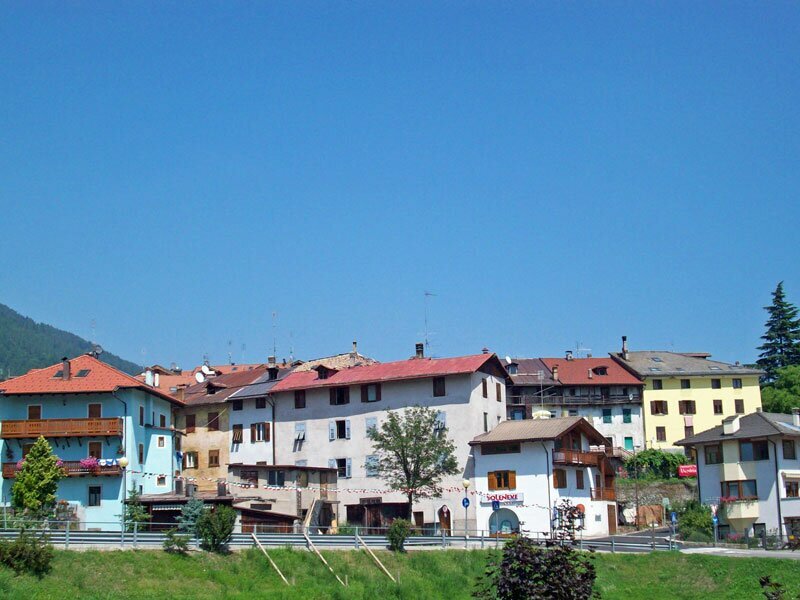 The village is located at 740 m asl. 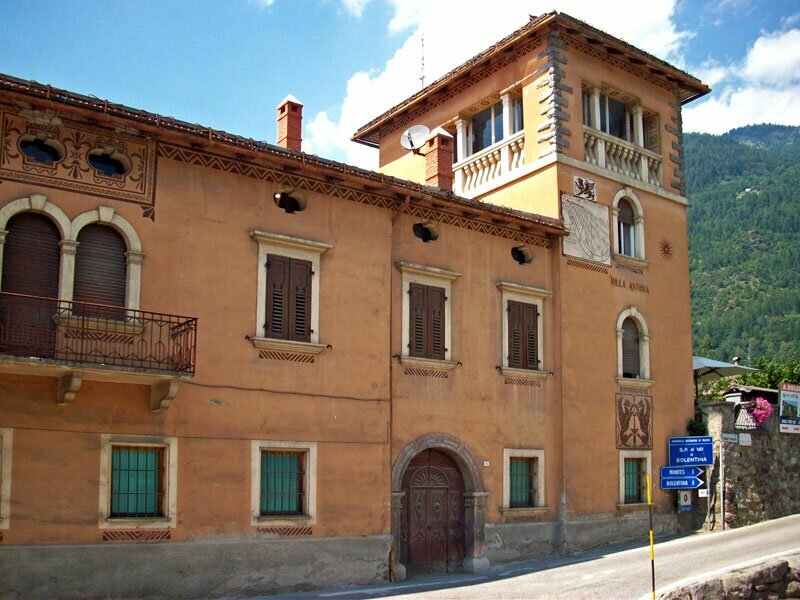 Arnago, one of the quarters of Malè. 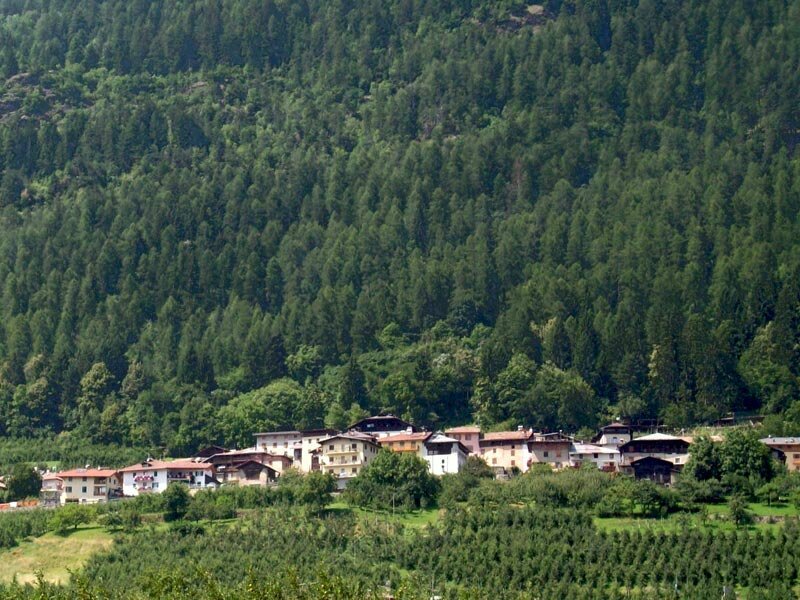 Magras di Malè, another quarter, is located near the entrance to the Val di Rabbi valley. 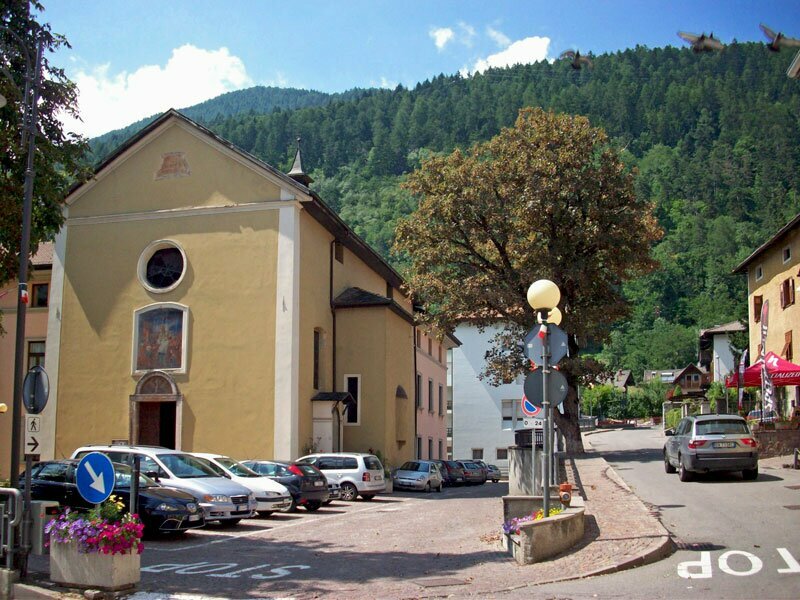 Malè is located at the entrance to the Valle di Rabbi. 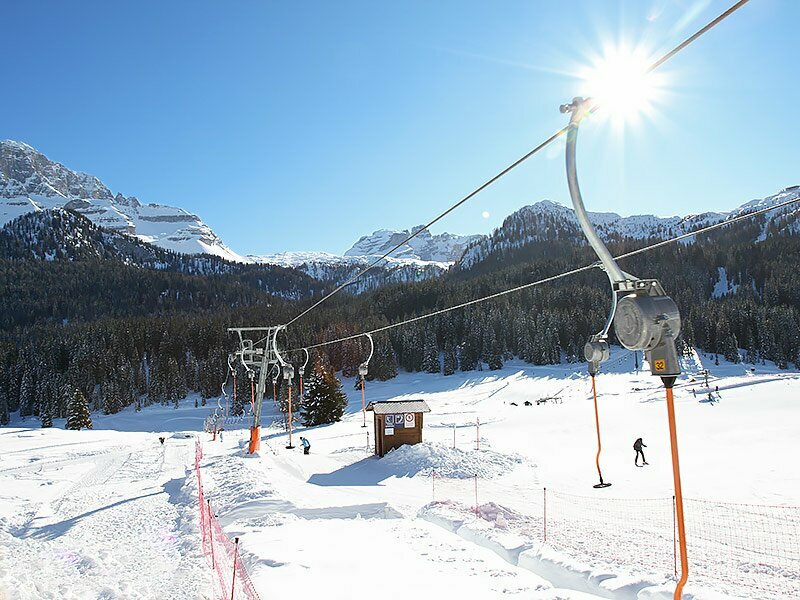 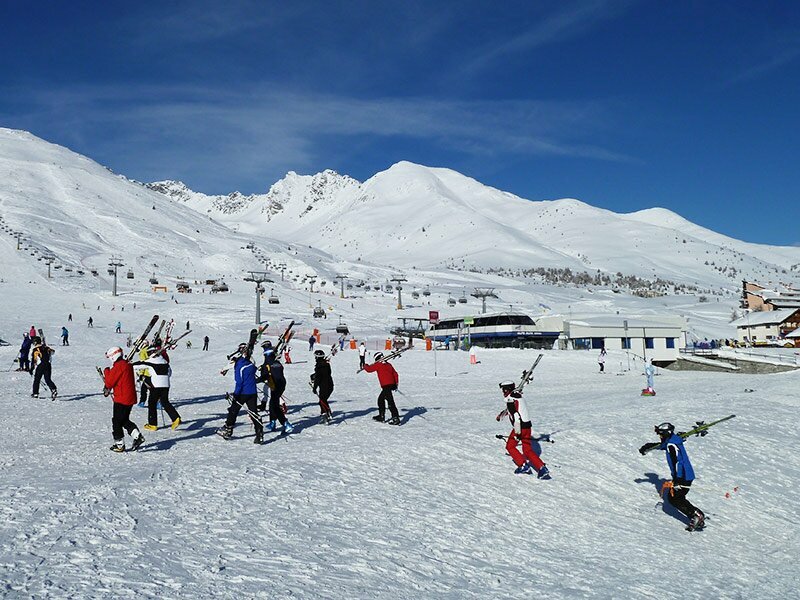 While Rabbi is ideal for snow-shoe tours and back-country skiing, the Passo Tonale (a 30-minutes’ drive away) and the Folgarida Marilleva skiing area (access in Commezzadura about 10 minutes from Malè by car) are ideal for those who prefer Alpine skiing. 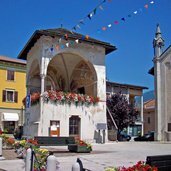 Marilleva-Folgarida, extending from Campiglio to the Doss del Sabion near Pinzolo, provides about 150 km of ski slopes and a great view of the Brenta Dolomites. 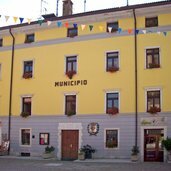 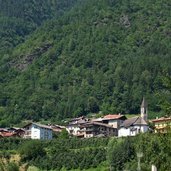 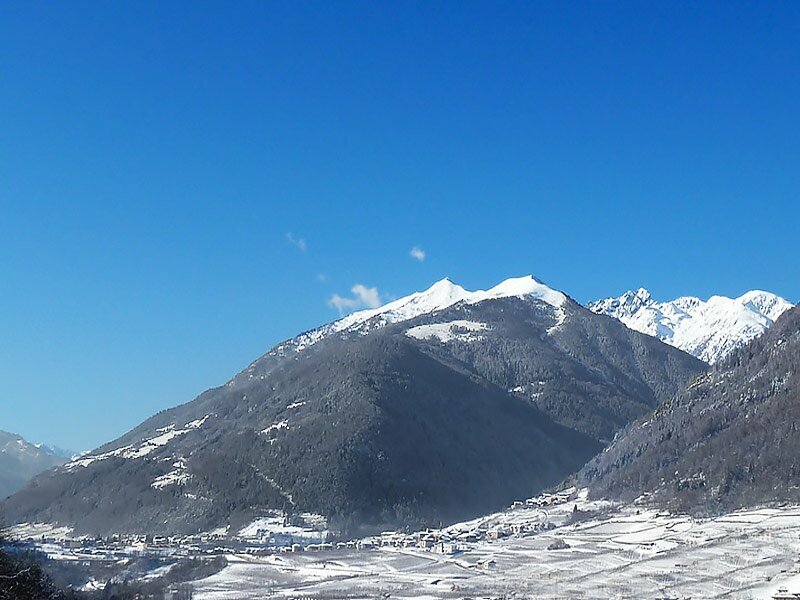 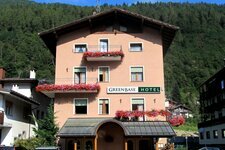 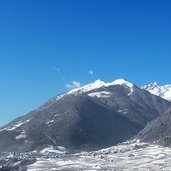 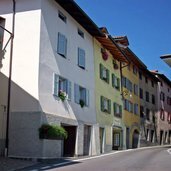 Malè, located at 740 m a.s.l., is not only the main town of the Val di Sole valley, but also the administrative and cultural centre of the valley. 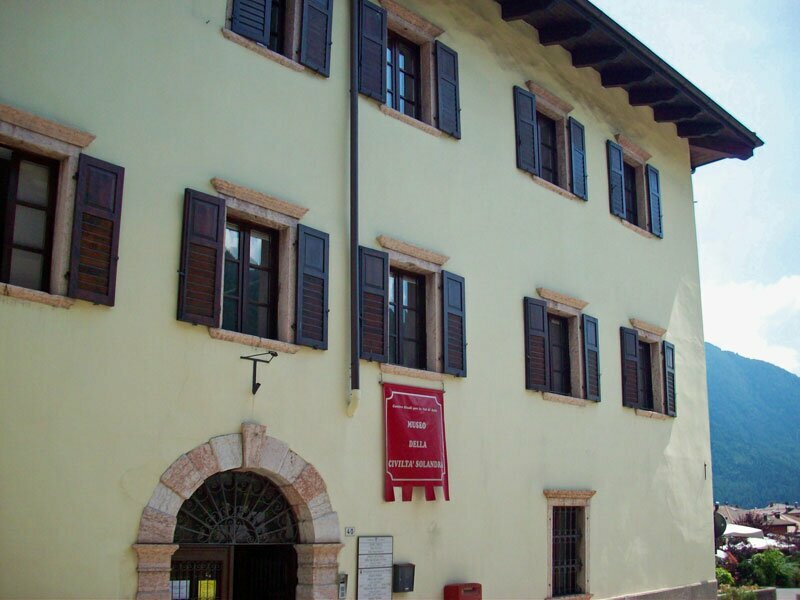 Here you will find an interesting museum called Civil Museum of Solandra (”Museo della Civiltà Solandra”). 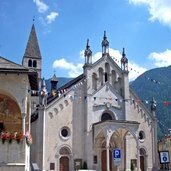 Worth visiting is the local parish church, dating back to the 16th century, with sacral works dating back to the 17th century. 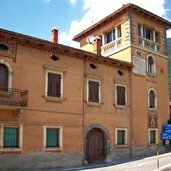 Also worth to be visited is the ancient sawmill and the smithy Marinelli del Pondasio, one of the only preserved hydraulic smithies of the entire alpine area. 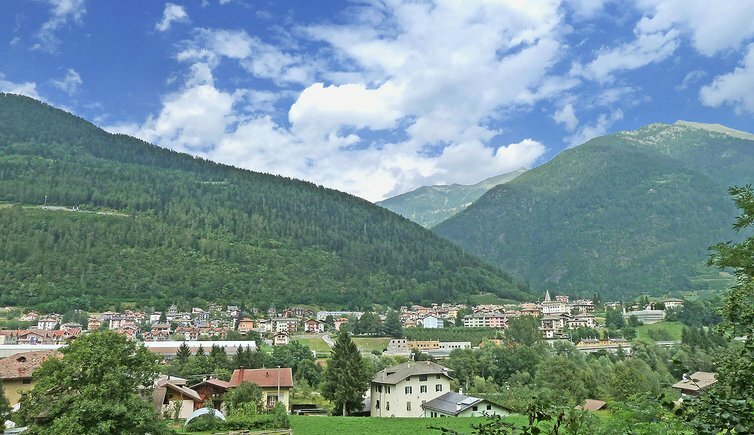 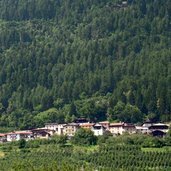 Located only few km from the Stelvio National Park, the Adamello Brenta Nature Park and the spas of Rabbi, Malè provides a rich number of sports activities. 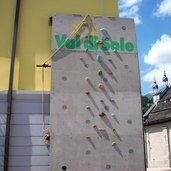 Here you might even head for extreme kinds of sports, such as free climbing, rafting or ponting. 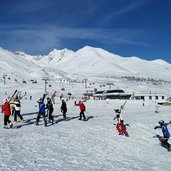 Winter turns Malè into the ideal starting point for long cross-country ski tours, snowshoeing and skitouring. 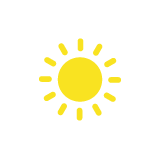 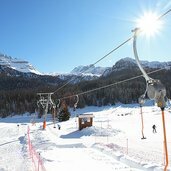 And within shortest time you may get to the ski areas of Marilleva-Folgarida and Madonna di Campiglio. 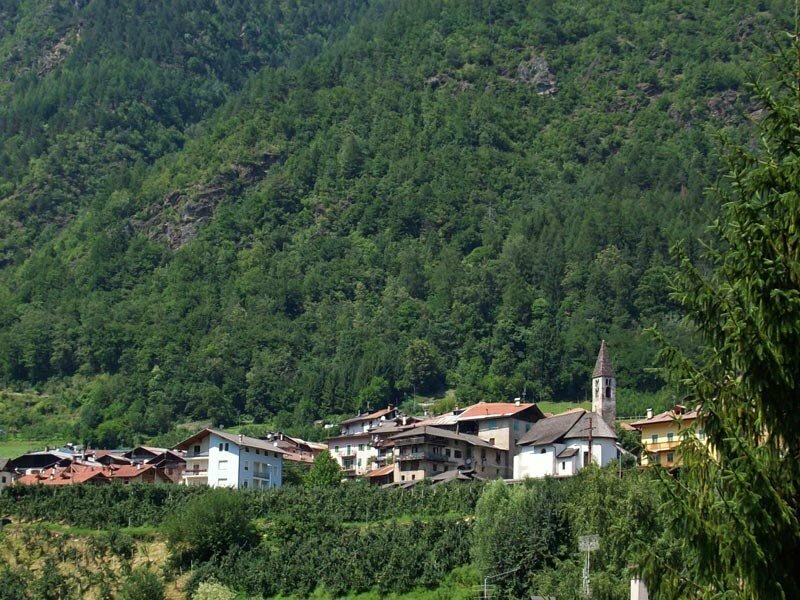 Including the quarters Boletina, Magra, Montes and Arnago, Malè counts some 2,200 inhabitants.